Please select your class for resource selections. 1. Only log in on your assigned computer during your scheduled computer time. 2. 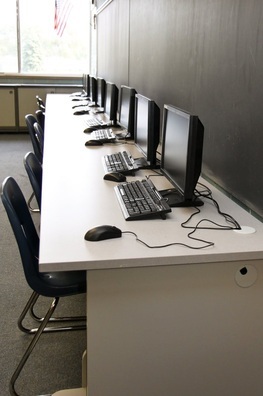 Unscheduled computer use must be authorized by your teacher. You may not use the lab without adult supervision. 3. Research should be conducted in a responsible and appropriate manner. 5. Stay on task. Computer use is for authorized school work only.